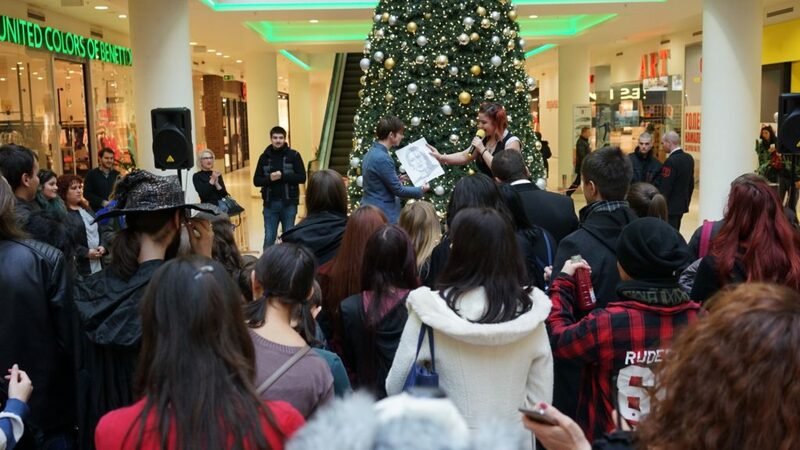 The actor Stanislav Yanevski was the special guest of the “Weekend of Magic” event on December 17th in Mega Mall. 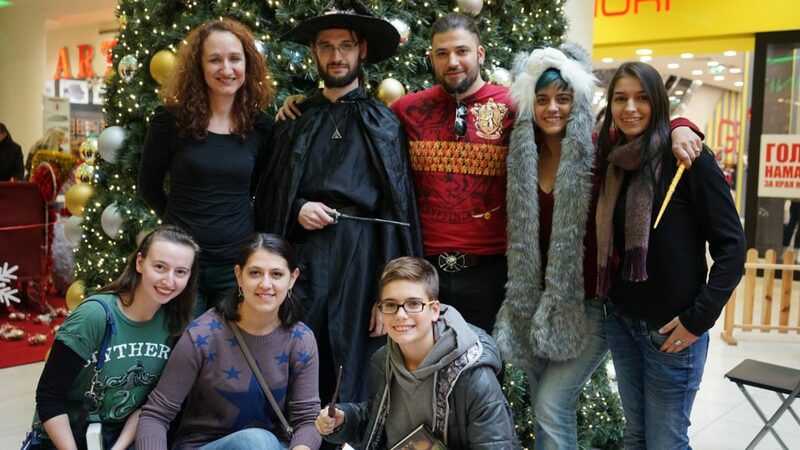 The magic lovers had the chance to win many Harry Potter-themed prizes and meet Viktor Krum himself – the actor Stanislav Yanevski, who played the Bulgarian Quidditch champion in the movie “Harry Potter and the Goblet of Fire.” The actor was personally involved in selecting the best “Harry Potter” fan art of the day. 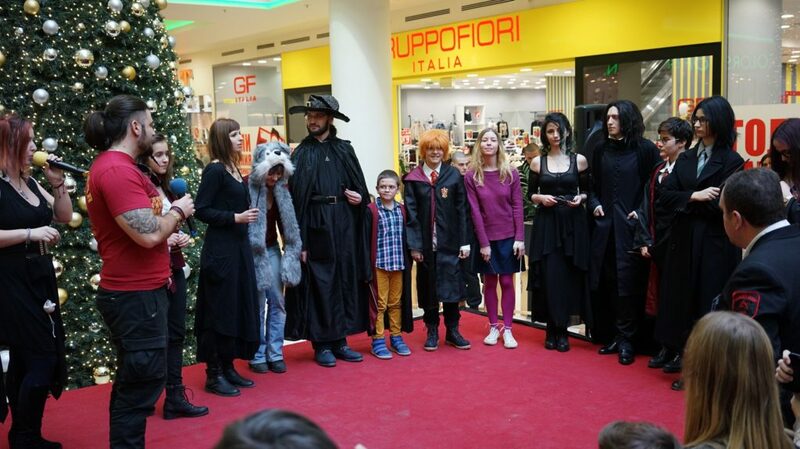 The competitions for best Harry Potter-themed costumes and fan-art brought big prizes to the winners – the new book “Fantastic Beasts and Where to Find Them – The Original Screenplay”, a complete collection of the seven original books in the series about the young wizard, and a bunch of other Harry Potter surprises.